If you get a ticket for even the most minor driving violation, you'll not only have to pay a fine but are also likely to see a significantly higher insurance rate. Driving without buckling up results in a 5% increase, but that's the smallest hike according to a report from insuranceQuotes.com, a website that allows consumers to compare quotes. Those caught not signaling a turn or failing to yield for a pedestrian pay 19% more on average for insurance as a result. Speeding, up to 15 miles per hour over the limit, can result in a 21% hike, according to the study. 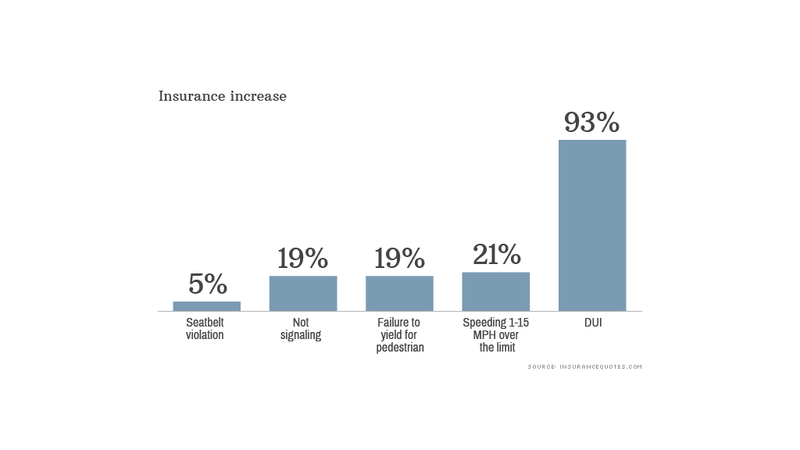 Those are significant penalties, but still much lower than the 93% rate hike that can result after a DUI or the 82% increase for reckless driving. "Some carriers see these violations as indicators that you might get into a future accident," said Laura Adams, senior insurance analyst for insuranceQuotes.com. For most of those minor violations, the insurance rate hike could last for the next three years until the points fall off the driver's license. But a driver could get rid of them faster by taking a safety course at a traffic school, Adams said. And she encourages consumers to shop around after committing a violation, because not every carrier takes them into consideration the same way. 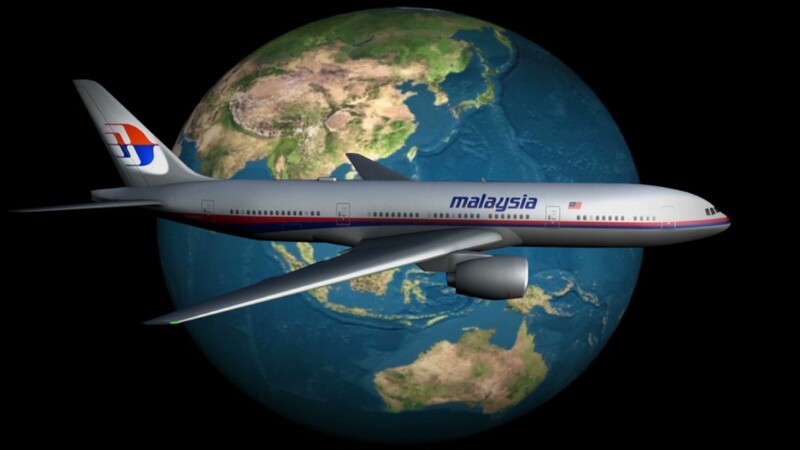 Will Malaysia Airlines' insurance cover victims? "One carrier may really want to raise your rate while another may be more lenient with you," Adams said. insuranceQuotes.com partnered with Quadrant Information Services to calculate the impact of 17 types of moving violations in 50 states and Washington D.C using data from 60-70% of insurers in each. The average insurance increases are based on a hypothetical 45-year-old, married female who has a clean record and drives a 2012 sedan.